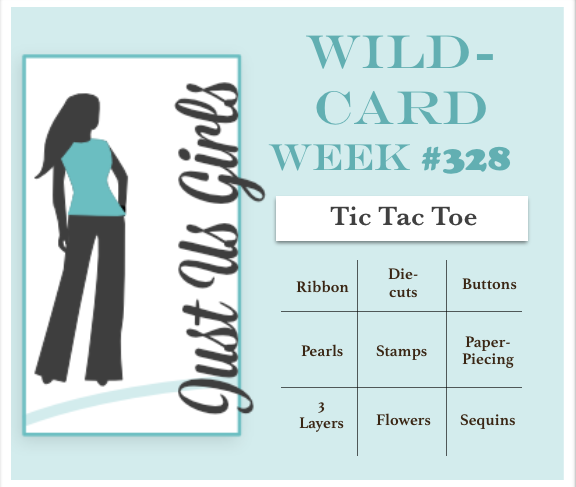 Just Us Girls #328 - Wild Card Week! Happy Saturday! 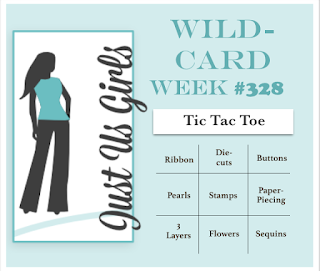 Since it's the fifth Saturday of the month, Just Us Girls has a special Wild Card Challenge where the hostess gets to choose any challenge she wishes. Chris is our hostess and she chose this fun Tic Tac Toe challenge. Many options to choose from ! 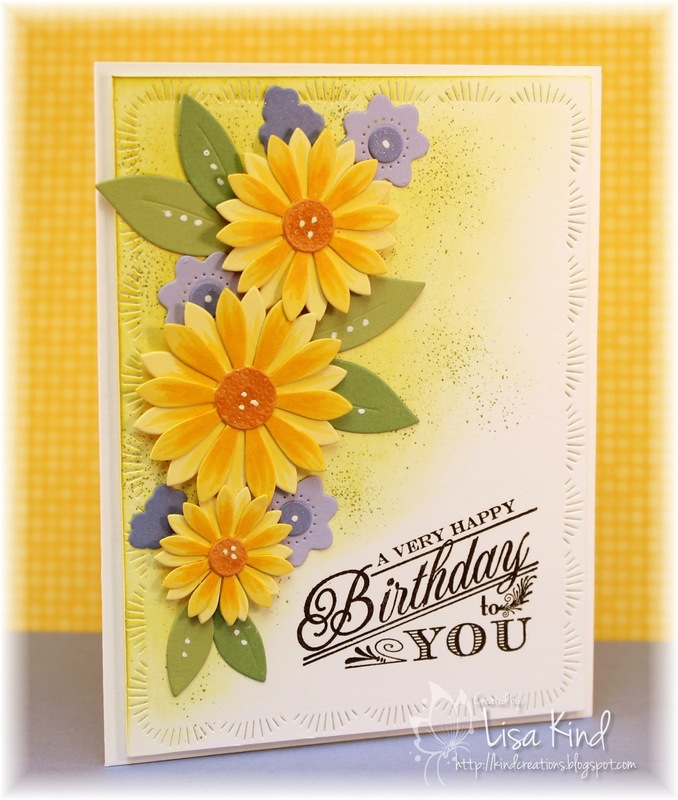 I went with the middle vertical column of die-cuts, stamps, and flowers. 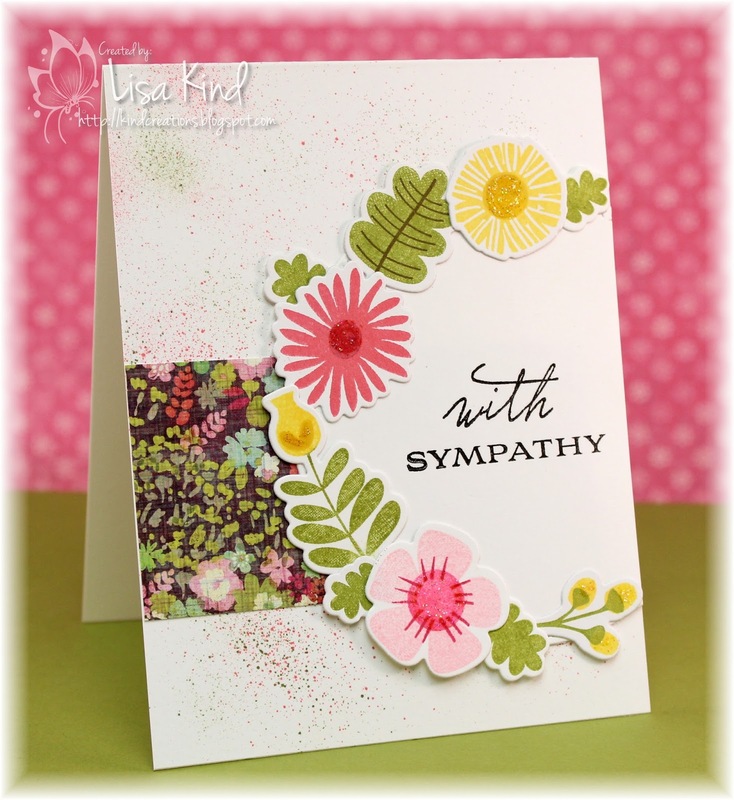 I needed a sympathy card for an elderly friend's brother, so I thought flowers would be a nice choice. I've had this set from My Favorite Things for a while and used it for the first time! I die cut a bunch of the dies then played around with positioning it around a half circle. I layered it onto a piece of pattern paper. The base looked a little bare, so I used the spritzer tool to add some color. I've also added some star dust stickles to the flower for some sparkle. I followed the sketch from the Fusion Challenge. You can see more from the design team on the JUGs blog. 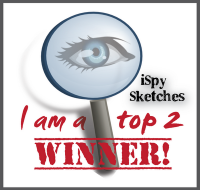 You also see designs from our January guests, Vicki and Deepti. 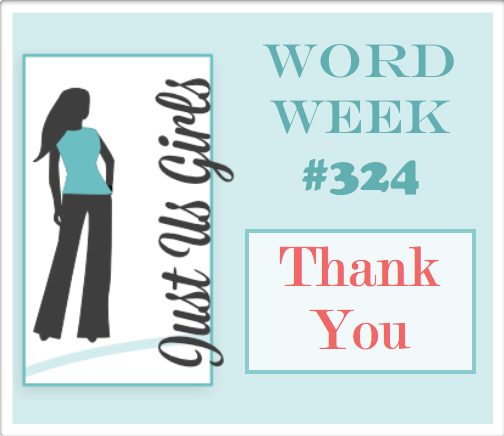 This is their last challenge with us, and we were so happy to have them join us with their beautiful work all month! Happy Sunday! 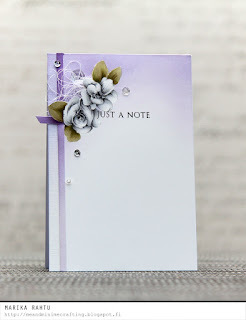 I haven't played or posted in Splitcoast Stampers in forever! I should pay them more attention because that's where all this blogging started way back then. 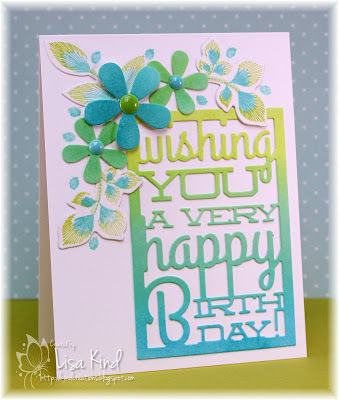 Today is their Featured Stamper challenge and we are CASEing Michele Greenwood (Whimsey on SCS). I just adored this card she made and had to case it. I've always loved black, pink and white...it's so Parisian! 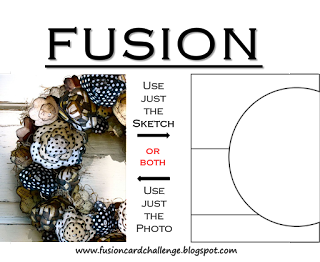 I started by die cutting the base of the butterfly in black dot paper and three times from white. The frame was die cut from paper that I had sponged with spun sugar and picked raspberry distress inks. I adhered all of them together then adhered it to the base. Then I sponged another piece of paper with the picked raspberry and punched out the border with the scallop border punch. That and the black dot paper was adhered to the bottom. I added the sentiment and sequins to finish it off. Hi friends! 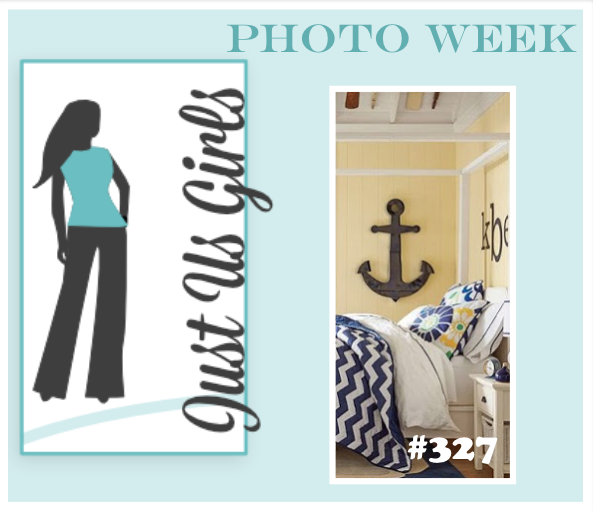 It's time for another challenge from Just Us Girls, and this week is Photo Week! 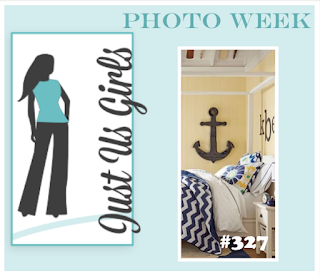 Here's a close-up of the photo Sharyn chose this week. I went very literal, as you can see! 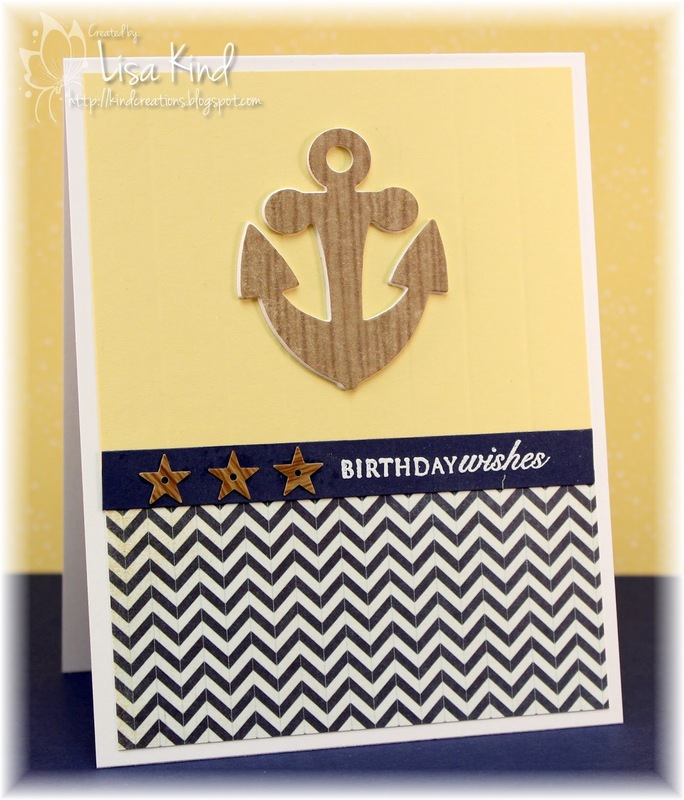 I had this anchor die and cut it four times: once from wood pattern paper and three times from white cardstock. I stacked them together for dimension. I scored the yellow cardstock every half inch, but I don't think you can see it. I wanted to mimic the paneling in the picture. And of course, the blue and white chevron comforter was a major inspiration! I added the blue strip with the embossed sentiment and wood star sequins. You can see more from the JUGs design team and our guests on the JUGs blog. Hi there! The new challenge over at Time Out is a CASE challenge. Here is the card we are CASE-ing by Marika. Isn't it lovely? I went really CAS on this one. I immediately thought of this stamp set by Papertrey Ink. 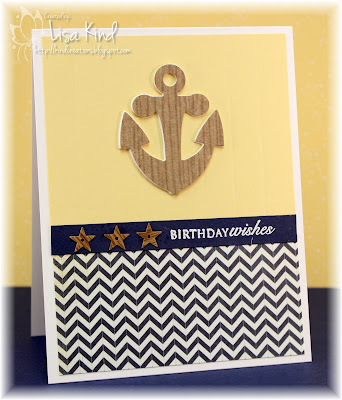 I sponged some Abandoned Coral ink in a similar fashion to Marika's card. Then I stamped the strings and bow as well as the sentiment in black ink. I simply added sequins to finish it off. This panel was adhered to the base with dimensional tape. Hi everyone! 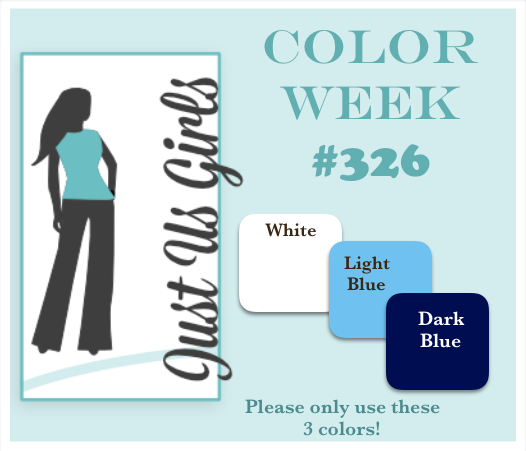 It's color week over at Just Us Girls! We have white, light blue, and dark blue. Monochromatic always seem easy until I have to sit down and create with them. That happened with these colors, but I think I just have too many stamps and can't decide what to use! This stitched diagonal die was sitting on my desk, so I die cut it from white cardstock and added the navy pattern paper behind it. 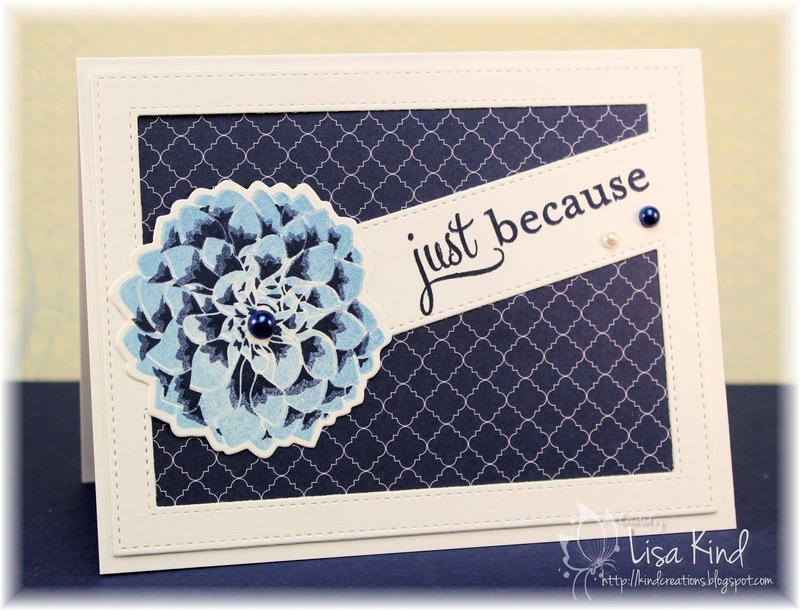 I love this dahlia three-step stamp and stamped it using the Misti tool. First it was stamped in light blue, then navy (which I dabbed with a cloth to take some ink off of it), then again in navy (full strength). The sentiment was stamped in navy as well. I added some pearls then mounted that panel on a white card base. I'm also entering this in a new challenge blog called Double D Challenge. 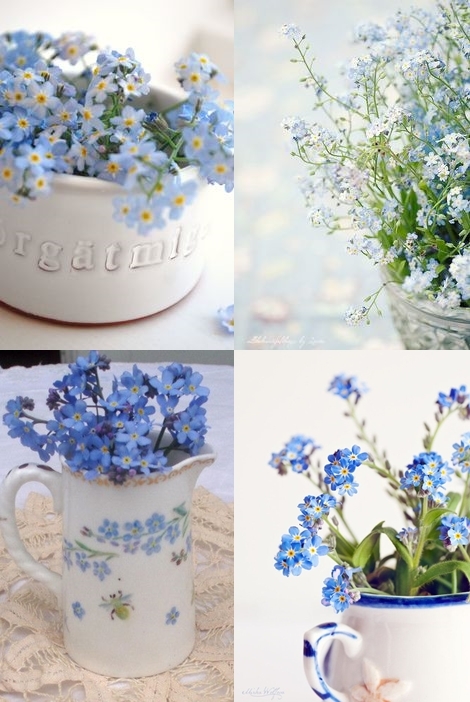 Their challenge is to use blue and flowers on your card. Hello friends! 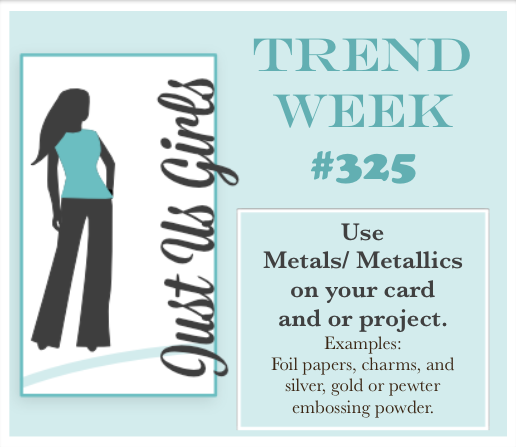 This week over at Just Us Girls is Trend Week. 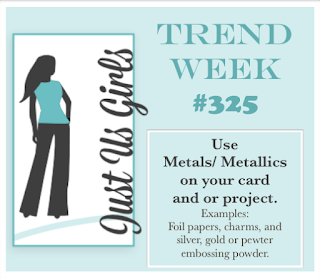 And Sue has challenged us to use Metals/Metallics on our cards. Great challenge! I usually create my cards on Friday nights and since we took a break over the holidays, I think I got out of my routine! I fell asleep last night after dinner and totally forgot to make this card! So I got up early this morning to make it! I just got this globe die in the mail yesterday, and it was perfect for this challenge. It was one I have been looking at for a while, so when it Reverse Confetti had their sale last week I snatched it up! So glad I did! I die cut it from white card stock then embossed it a couple of times with Liquid Platinum embossing powder. I did the same with the small hearts. I added the red heart in the globe and added a sentiment on a banner. I've also used some much neglected pattern paper! 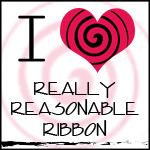 This is going to be my hubby's Valentine card. You can see more from the JUGs design team and our January guests, Deepti and Vicki, on the JUGs blog. 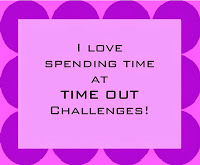 The Time Out blog has a new challenge, and this time around is our Theme Challenge. The theme is Birthday with a twist of sponging. You can twist if you want, but it's not required. I chose to twist! This card took FOREVER to make! I tried to stamp with the Distress inks I used for sponging the main panel so they would match, but they don't stamp very well. I tried so many things before I decided to switched inks. So here's what I did. I sponged a white panel with Twisted Citron, Cracked Pistachio, and Peacock Feathers distress inks. 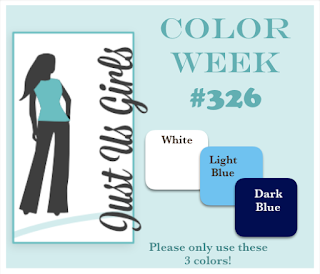 I saw someone use these three colors together (I cannot remember who right now) and loved the look of them. Then I die cut the text block from that sponged panel. The final version of the flowers were created by sponging those three inks again and die cutting them. The leaves were inked with Pear Tart Memento Luxe pigment ink and Tide Pool and Coastal Cabana die inks. These were the closest I could find to the distress inks. Then I added enamel dots and Wink of Stella shimmer on the flowers and leaves. It took a long time, but it was nice to sit and just play around with different supplies. 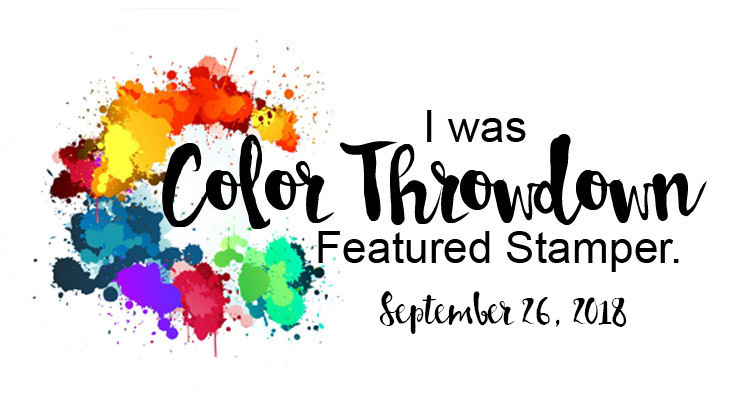 You can see more from the Time Out design team and our guest for this challenge, Rema, on the Time Out blog. It's back to work for me tomorrow, and I'm taking the Christmas decorations down. I'm not ready for the holidays to be over...you? Hi everyone! I hope your holidays were pleasant! It was nice to have a blogging break, but it's great to be back! 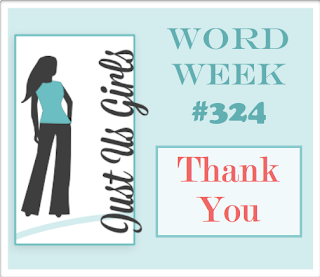 This week is Word Week over at Just Us Girls, and the word is "Thank You". Perfect for getting out those thank you cards for all the gifts received. 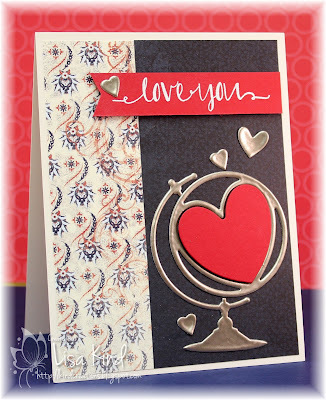 I received a great stamp and die set from my friend and fellow JUGs designer, Cheryl, so I decided to make a card with it. The set is called Roses for You from Simon Says Stamp. 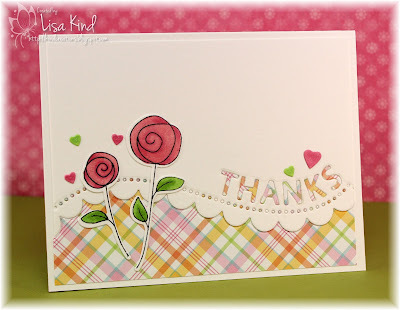 I purchased this Thanks Scallop Border die from SSS a little while ago, so I paired it with the roses set. When I die cut the border, I cut it from the pattern paper and the white cardstock together. I pieced them together when I made the card and inlaid the letters back in the die cut. The roses were die cut, stamped, and colored with copics. I added the hearts and coated them and the roses with Wink of Stella shimmer. Since I die cut the cardstock and pattern paper together, I had this piece to make another card. This time I layered just the pattern paper piece on the white base and die cut and stamped the heart from the same stamp set as I used in the above card. I inlaid the white letters in the die cut then just added the stamped sentiment and enamel dots to finish it off. You can see more from our JUGs design team and our two guests from January, Vicki Parsons and Deepti Malik on the JUGs blog. Hi everyone! Just dusting the cobwebs off my blog to wish you all a Happy New Year! I've been enjoying my holiday break with family and friends, but will be back tomorrow with a JUGs post!